Four analysts from Barclays Research have made it known that they expect Apple to entirely reinvent its iPhone range next year. 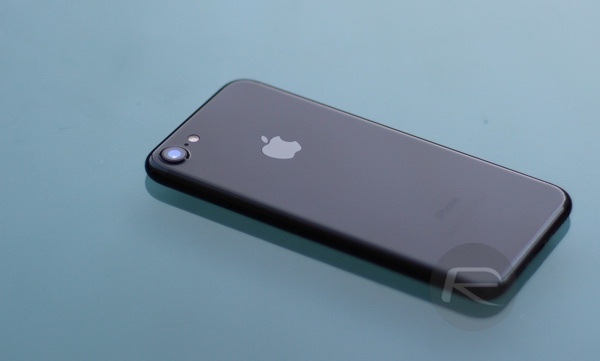 According to the team, Cupertino-based Apple will look to reinvigorate and spark interest in next year’s iPhone by introducing a range that features a curved, bezel-free display that once again puts the focus on Apple’s industry leading product design capabilities. The information has been thrust into the public domain by the Barclays Research team after a recent trip to Asia where they presumably met and discussed Apple’s plans with some of its more prominent supply chain figureheads. 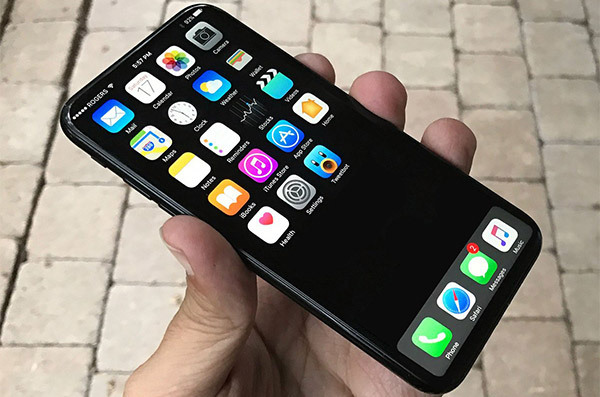 Larger and Bezel-less – iPhone 8 design didn’t sound 100% locked down but we believe the move is to a bezel-less design with screen sizes getting larger and curved edges in the original envelope. The iPhone 8 moves to 5″ (from 4.7″) and the Plus moves to 5.8″ (from 5.5″). What’s particularly interesting here is that the potential to grab additional screen real estate while keeping the same physical size by moving across to bezel-free display design isn’t beyond the realms of possibility, but the sources appear to be suggesting that it will only be the larger 5.8-inch device that utilizes OLED display technology. The introduction of organic light emitting diodes would mean that not only will the larger iPhone 8 model offer up a visual experience that’s sharper and brighter than it’s smaller brother, but also more energy efficient. It’s also interesting that this latest information seems to corroborate earlier reports from KGI Securities and Nikkei, both of which had suggested larger devices with OLED tech as a differentiating feature. Of course, the idea and rumor behind a bezel-free iPhone has been around for a while, so it’s really only a matter of time until that actually happens. So, it looks as though an iPhone with even larger display is coming, and it also looks as though Apple will ultimately move across to using OLED technology. But will we see an iPhone next year that entirely removes the iconic Touch ID/Home button in favor of a solution built into the display? Barclays Research thinks not. I don’t get bezel-free display’s myself. Both handling the phone and putting a case on that rises above the screen around the edges to protect it from drops seems difficult, if not impossible. Mods, Pee Xo is the new ‘Sachin’ hope you can ban him to oblivion. what a foul mouthed troll you are. Pack it it dude!! Bezel-free is a bad idea. It is already pared down to the minimum before function is reduced.